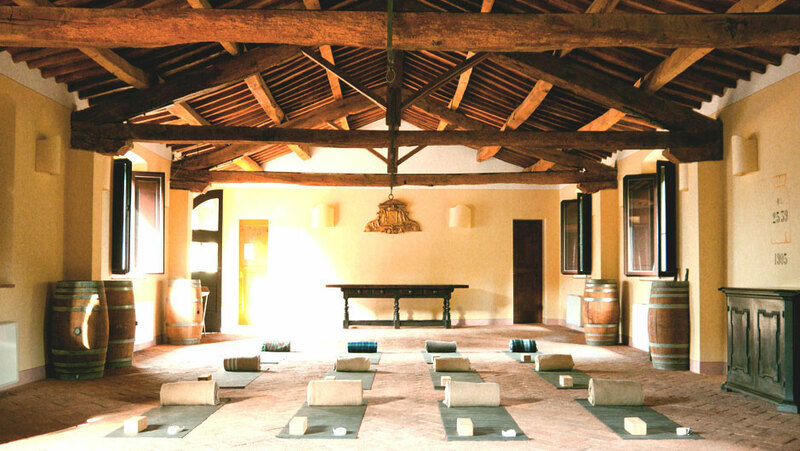 Apply for the Italy Retreat today! 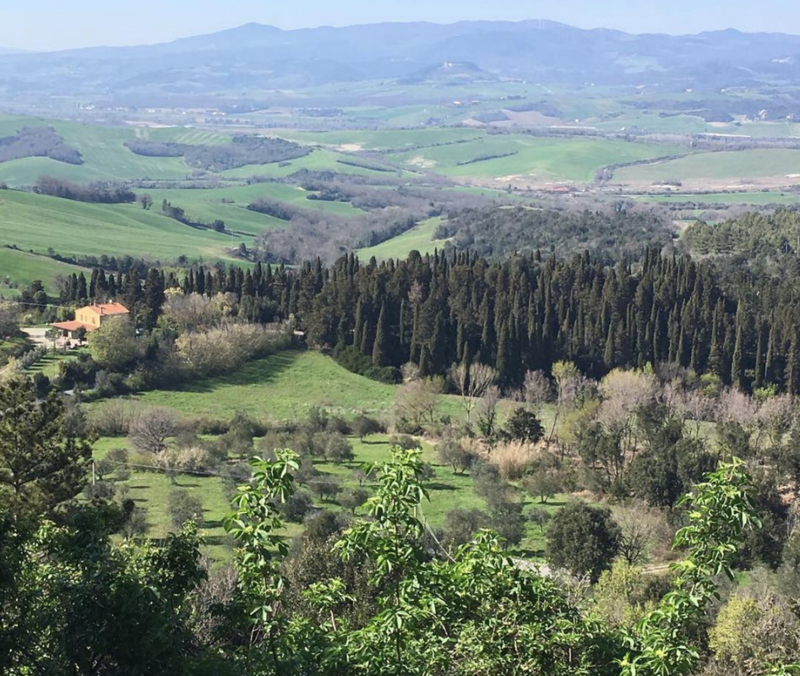 Join us in TUSCANY for our next Creative Connections Retreat. Creating meaningful new ideas requires creativity. Does your academic work require creativity? Do you develop new ways to think about and understand the world? Do you try and understand problems in new ways? Do you make decisions about which ideas are worth pursuing? All of these things require creativity. This retreat will help you nurture your creativity through practices that have been proven to enhance creativity. You will learn how to create and cultivate a daily writing practice. You will learn a variety of innovative mindfulness techniques. And, you will practice setting your work aside and allowing the big ideas to come to you as we practice yoga and go on nature hikes. This is a Shared Room - priced at $1700 per person. 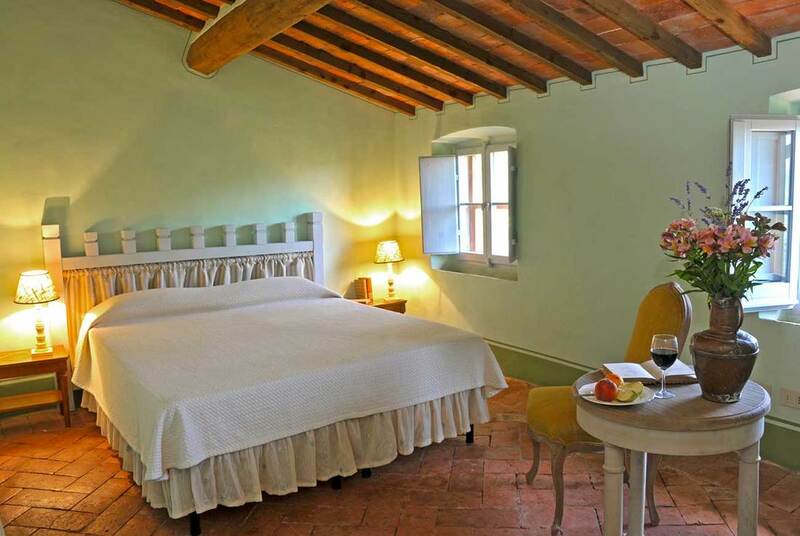 This is a Single Room - priced at $2050 per person. Airport or train transfer to and from the lodging (Transfers from Pisa airport are €150, and from Cecina Station is €60 --this price is to be divided between how many passengers share the ride). The retreat will be held in a living ancient village. 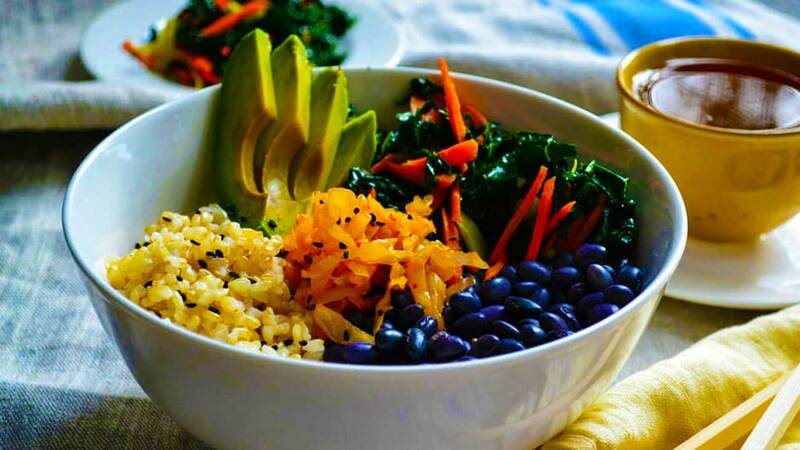 The cost for the retreat includes food, lodging, and writing workshops. Final payment is due by February 15, 2019. Unfortunately, no refunds are available after that date. If you would like to set up a payment plan, please contact us and we will be happy to work with you on a schedule that meets your needs. 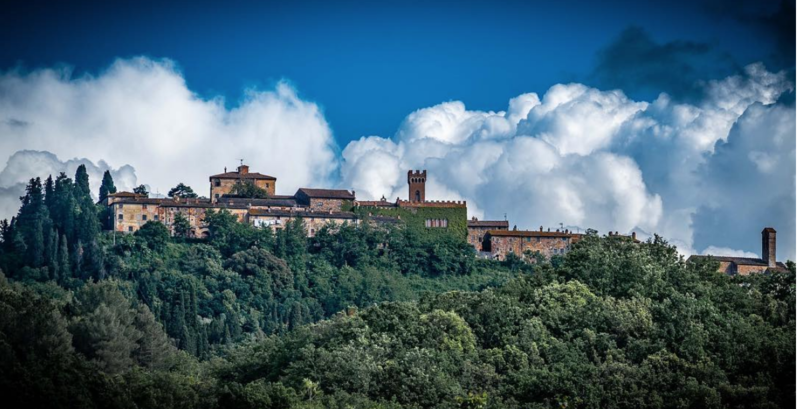 Castello Ginori of Querceto is an ancient village, near Volterra, on the slopes of Mount Aneo in the center of a large estate. 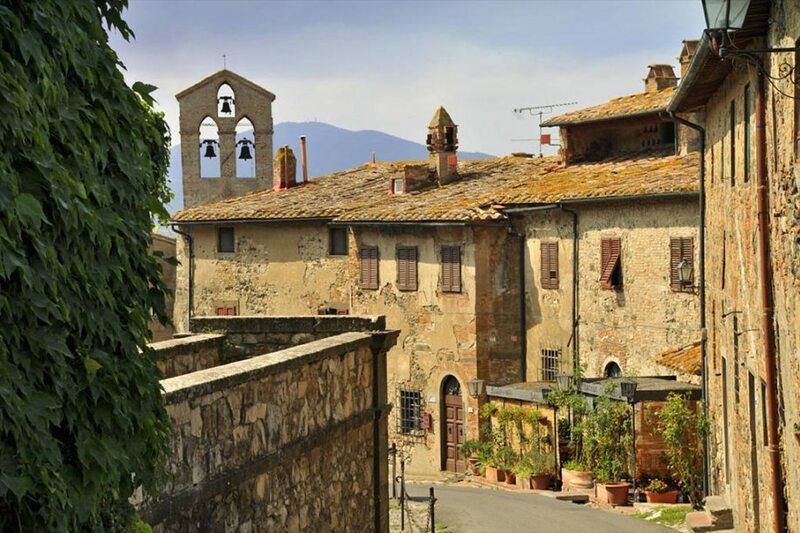 This quaint little village has accommodation facilities and is the centre of an important winery. 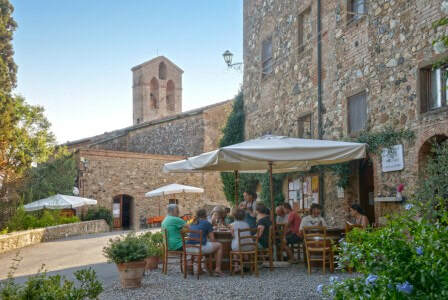 The village is populated with “old” inhabitants (quercetani), people who have lived here for generations and are tied to their homes and to this land, and “new” inhabitants, foreigners coming for a brief holiday and deciding then to settle here, or young people working in the region who have fallen in love with this magical place. 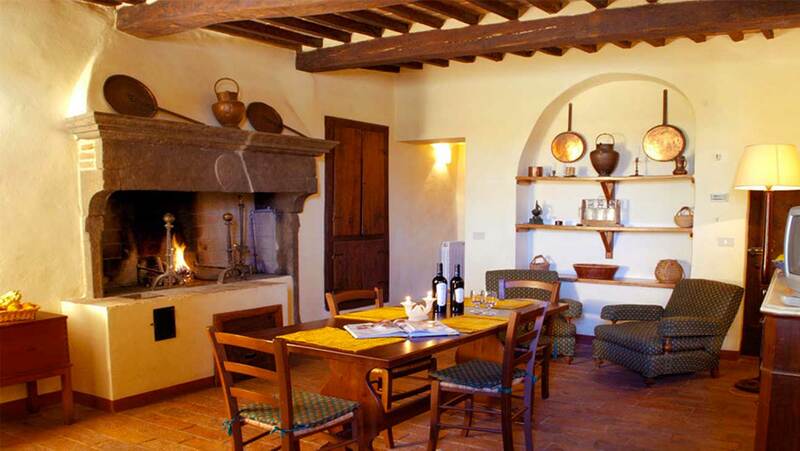 When we stay at Castello Ginori of Querceto, we are staying at a “living” village. We will be part of the local village life. The medieval hamlet of Querceto is beautiful and is constantly moving towards greater sustainability. The local wines and olive oil are organic. All of the electricity is renewable, drawing from the biomass of the agricultural production. 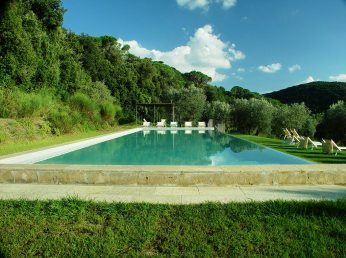 The swimming pool is 5 minutes walking distance from the apartments, at the end of a path surrounded by olive trees. It’s reachable by car too. A short train-ride from Pisa, Florence (and Rome). Closest train station is Cecina. Ryanair & Easyjet fly to Pisa from most European airports. Transport from the Cecina train station or Pisa airport can be arranged for a fee. Creative Connections was a life changing experience. 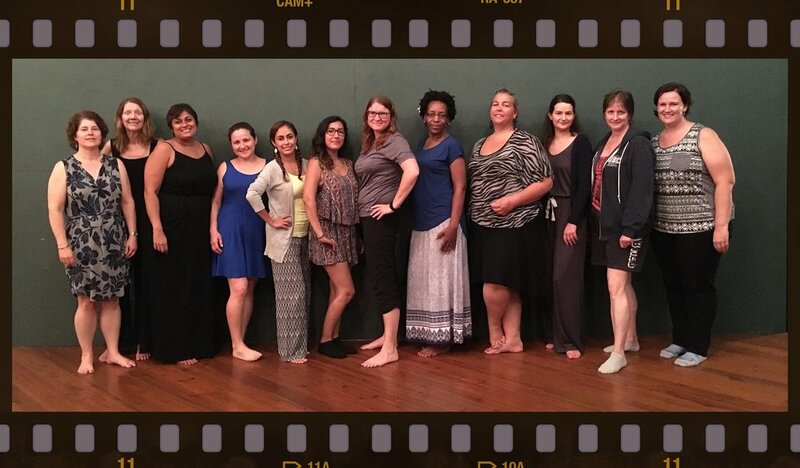 I am so grateful to Ayu and Tanya for creating and holding the space for us to explore and innovate. It was totally amazing. I truly needed this to reset and it helped me in so many ways. I loved the integration of so many activities. I really liked everything. Gorgeous accommodations, delicious food, well structured writing time, exciting excursions... what's not to love?